It's the song played in three, yes, THREE Martin Scorsese movies. Mick Jagger and the song-stealing backup singer, Merry Clayton, who was called in last-minute wearing her pajamas and hair rollers, tells the story about that hit-making night in the recording studio. 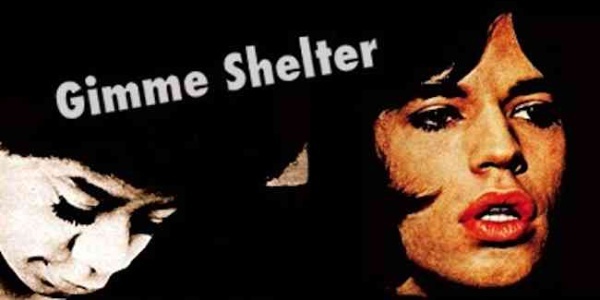 "Gimme Shelter" was recorded on this day in 1969.